Congratulations on hosting a wonderful event! Thank you from NOAH to our awesome event hosts and all who attended and supported this fundraiser. 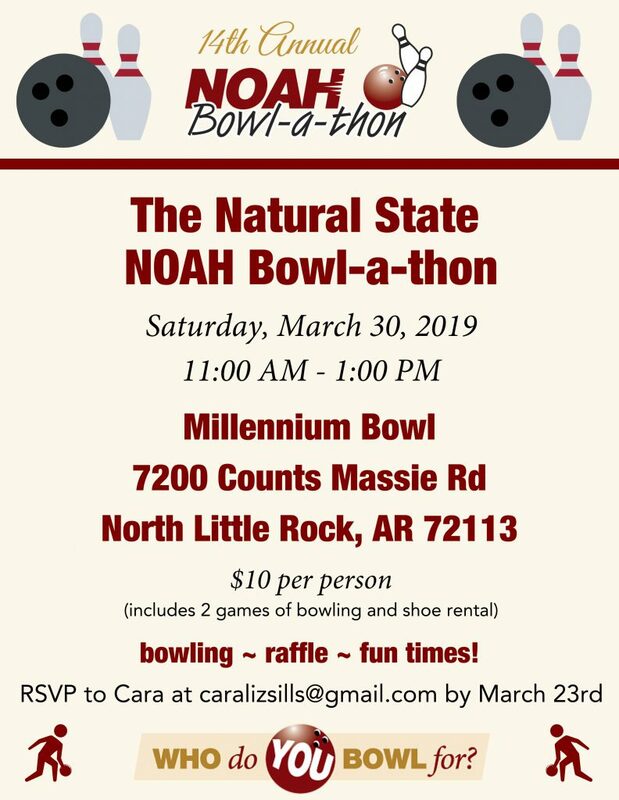 Support The Natural State’s Fundraiser!